The peace process in Colombia suffered a severe blow when the country’s government demanded the arrest of leaders of the guerrila group, the National Liberation Army (ELN), in Havana. The demand by the government came in the aftermath of the January 17 bomb blasts at a police academy in the city of Bogota. The government was quick to blame the ELN for the attack. President Ivan Duque on Friday revoked the decree suspending the arrest of the ELN leaders who are currently in Havana, Cuba. The talks between the government and the ELN began in Cuba in 2017. The decision was met with protest by many sections of Colombian society. Many political and social groups were worried that the right-wing government of Ivan Duque would cite the bomb blasts as the reason for withdrawing from the talks. 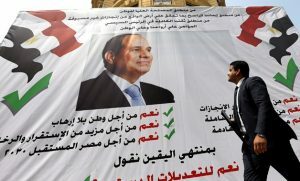 The negotiations had the strong participation of civil society groups and international organizations. The bomb explosion took place at the General Santander Police School. The majority of the victims were young police cadets who were training at the school. 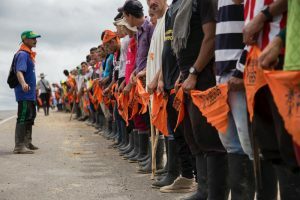 Politicians and organizations denounced the violent act and what they are calling a “setback” on the road to peace in Colombia. Prior to president Duque’ s statement on Friday evening, the minister of defense and attorney general declared in a press conference on Friday morning that they believed that the attack was perpetrated by the ELN. Shortly following the attack, authorities identified the man who drove the car into the academy through the vehicle registration as José Aldemar Rojas, a 56-year-old man with no criminal record or prior offenses, who died in the attack. Subsequently, Rojas was linked to the ELN with testimonies of demobilized members of the group and due to the prior owner of the car he drove. Early Friday morning, another man, Ricardo Andrés Carvajal, was arrested in his home in the south of Bogotá and was accused of participating and planning the bombing. The police found a phone and a “combatant manual” during the raid on his house that supposedly link him to the crime. He is being charged with first-degree murder and terrorism. 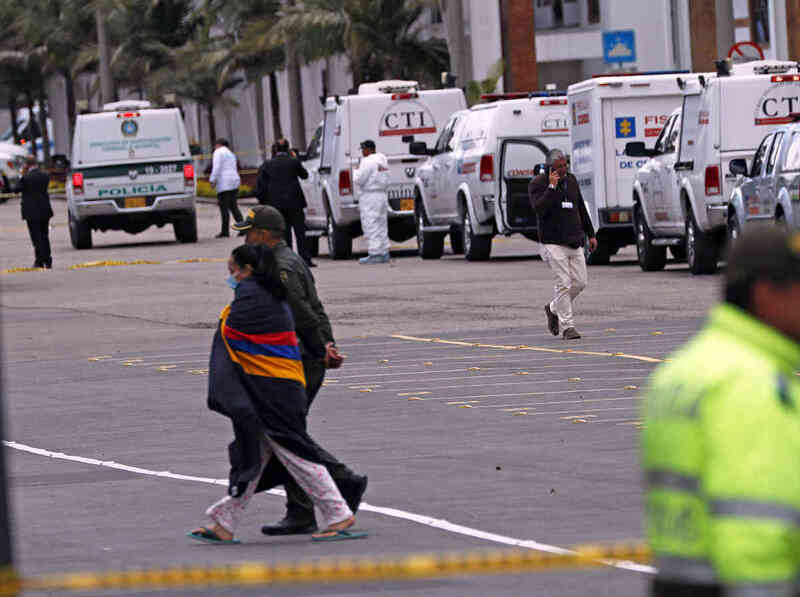 The investigation on the attack and the actors behind it is being led by the national police, minister of defense Guillermo Botero and the attorney general of Colombia, Néstor Humberto Martínez. Martínez stated on Friday that documents exist that supposedly directly link the ELN to the attack and they may open an investigation on members of the ELN’s central command (Coce) most of whom are in Havana, Cuba presiding over the peace process. After Ivan Duque became president, the government refused to resume the cycle of dialogue with the ELN that began with the government of Juan Manuel Santos. It has imposed strict conditions on the ELN that were not mutually agreed upon such as freeing all of the people currently detained by the group and an end to all acts of violence. The chief negotiator of the ELN, Antonio García, stated in an interview with Le Monde Diplomatique that in 2012, the government of Juan Manuel Santos placed three conditions on the peace talks which were that the conversations take place outside the country, in the exploratory phases be direct and secret, and that they be held in the midst of military confrontation. García emphasized that the ELN had fulfilled the agreements, and continued their presence in the peace talks and had never threatened to end them. However, the current government ignored the agreements, agenda and discussion that was agreed upon between its predecessor and the ELN peace delegation following great deliberation and discussion. On January 11, the ELN neutralized a helicopter of the in the north-east of the country that was part of a militarization operative and detained the crew. 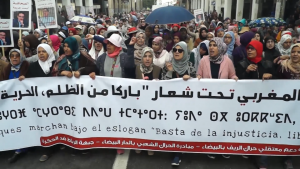 The response of the government to this action was to declare that the group had one month to meet the conditions laid out by the head of state and otherwise, the political status that allows the guerrilla group to participate in negotiations will be taken away. Now, in the aftermath of the bomb blast, this has been put into action. All this happened even as a number of other protests were on in Colombia. A national student mobilization in support of higher education and demanding the dismantling of the riot police squadron was scheduled to take place on January 17 but was suspended after the news came out about the attack. In the past week, Colombians have also been taking to the streets to demand the resignation of attorney general Néstor Humberto Martínez, who is accused of withholding information that links Colombian politicians with Brazilian construction giant Odebrecht. The next couple of days in Colombia will be key not just for the country but for the region. The threat to the peace process is likely to open a dangerous chapter that could see a scaling up in the armed conflict in Colombia that was close to seeing an end. Hey Buddy!, I found this information for you: "Colombian peace process suffers severe blow as government demands arrest of ELN leaders". Here is the website link: https://peoplesdispatch.org/2019/01/18/colombian-peace-process-suffers-severe-blow-as-government-demands-arrest-of-eln-leaders/. Thank you.